I have not done this feature in awhile, so I have a double feature for you this month. 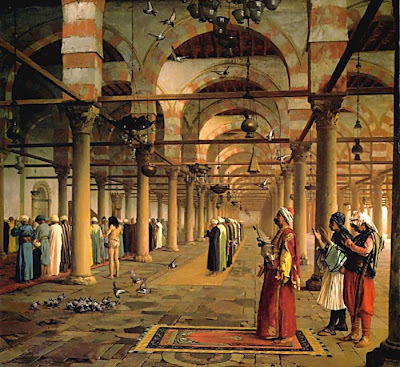 First, is the Jean-Léon Gérôme exhibit at the Getty Museum in L.A.. All I will say is in my opinion this is one of the top 5 art exhibits I have ever seen. Beyond that this exhibit has been discussed to no end elsewhere on the web by persons better qualified than I. 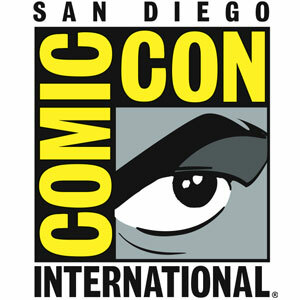 Second we have the San Diego Comic-Con. I am not exhibiting this year, but I will be around as a fan and helping some friends for a couple of the days. One of the main draws for me at SDCC are the books. In the age of the internet this is not as big of a deal, but it is still one of the best places to go and actually be able to flip through just about any art book you have ever thought about buying. What follows is my list of interest for this year so far. Please feel free to comment if you know of others I should keep a lookout for. I like very much Mr Gurney. It is a great of the illustration! That is one of Gérômes best. BTW THIS is a Charles Sprague Pearce (1851–1914).